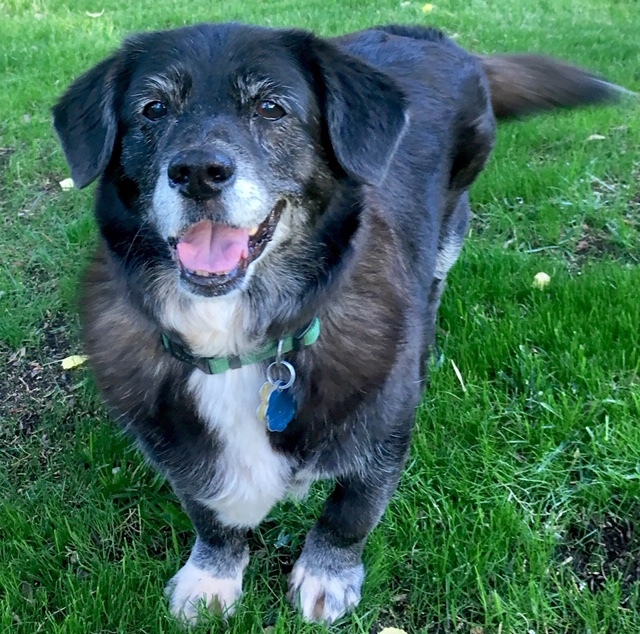 Supplements For Kidney And Liver Disease Help Senior Dog Feel Better! "Henry had been abandoned as a puppy in a rest area in Nevada, next to a busy highway. My husband and I were traveling through and stopped for a late lunch, only to find no one else there besides this scared little fellow and the large trucks pulling in for the evening. We knew he would not make it through the night, so we coaxed him with a beef brisket sandwich and stopped at the next town. In the morning, we found out that people regularly leave animals at that rest area. No hesitation on our part, he was going home with us. Such a happy life for many years until around year 12 when he stopped wanting to eat and was throwing up if he did eat. I took him to the vet and had bloodwork and a urinalysis done. The results came back with elevated liver enzymes and protein in his urine. The vet said he was in the early stages of kidney disease and his liver was also not well. My vet recommended I look into the AskAriel site. I decided to stop all kibble and dog food and start feeding fresh cooked meats and vegetables. I also started him on Kidney Health and Lypozyme, as well as Power Probiotic. He began eating again and not throwing up and within a month his bloodwork and urinalysis was showing a definite improvement. Within 3 months all his numbers were back in normal range. I attribute his new lease on life to the support he gets from the AskAriel supplements and the clean diet that has eliminated the toxins that were flooding his body. 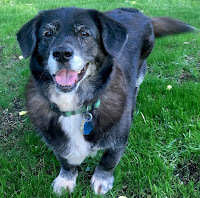 It’s been almost a year now and his bloodwork and urinalysis continue to be perfect and Henry is celebrating 14 years old....we think! Thank you AskAriel for helping bring our beloved friend back to health!